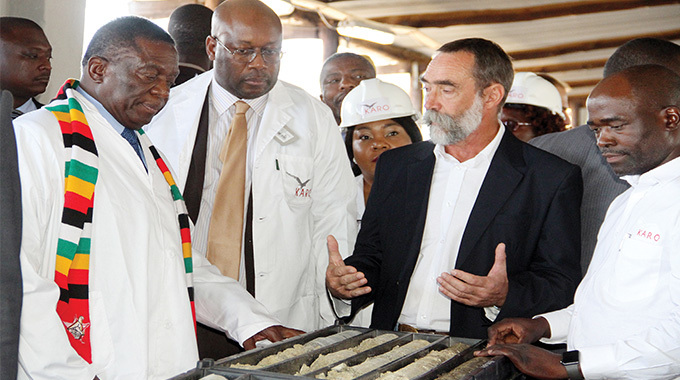 MINISTER of Sports, Arts and Recreation Kazembe Kazembe has challenged Zimbabwe Cricket to use their new partnership with PPC Cement as an incentive to help turn around the country’s fortunes on the international stage. PPC Cement yesterday unveiled a $100 000 deal as development partners with ZC and the official shirt sponsor for the national team for the upcoming ICC Cricket World Cup Qualifier 2018. 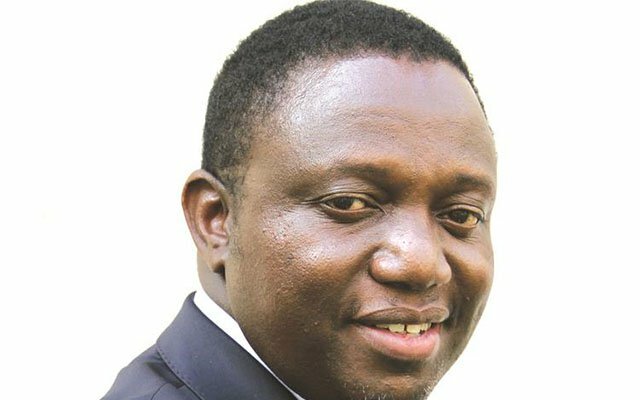 Kazembe reckoned the sponsorship was crucial, especially coming on the eve of the World Cup qualifying tournament, which Zimbabwe will host from March 4-25 on venues spread between Harare, Bulawayo and Kwekwe. The sponsors also unveiled the new kits at a ceremony that was attended by top officials from the Ministry, the ZC leadership and the national team led by coach Heath Streak and skipper Graeme Cremer. “PPC Cement is world-renowned for its commitment to quality, innovation and excellence —values I believe should be espoused by ZC and other sporting associations. In partnering with ZC, I believe PPC is confirming its confidence in sport as a powerful marketing partner,” said Kazembe. Apart from being the official ODI kit sponsor, PPC Cement will also build 60 concrete wickets around the country. ZC chairman Tavengwa Mukuhlani said the marriage with PCC Cement has always been on the horizon since their sponsorship of the official dinner of the Triangular series involving Zimbabwe, Sri-Lanka and West indies in Bulawayo two years ago. “PPC Cement’s investment in cricket is a sure sign that we at Zimbabwe Cricket are definitely doing something right. I believe our association with PPC makes for a dynamic partnership and will help us to rise as a stable structured supporting organisation with a bright future. “I must say PPC is known for its winning culture. PPC believes in winners and I believe that’s the beginning of creating a winning culture for Zimbabwe Cricket. I believe our association with a brand like PPC only serves to enhance our own brand and awareness of ZC. “Yet the partnership is a challenge to us to up our game both on and off the field. To Graeme Cremer and your team, as you take part in the ICC Cricket World Cup Qualifiers 2018, you must remember you are carrying the hopes of 15 million people in Zimbabwe and you are also carrying the strongest brand in cement industry in Africa. “We believe in you, PPC believes in you. We hope that after the tournament your opponents will never again attempt to crash through the concrete wall that you should be. Thank you PPC, we will not let you down, we will not let the game of cricket down. 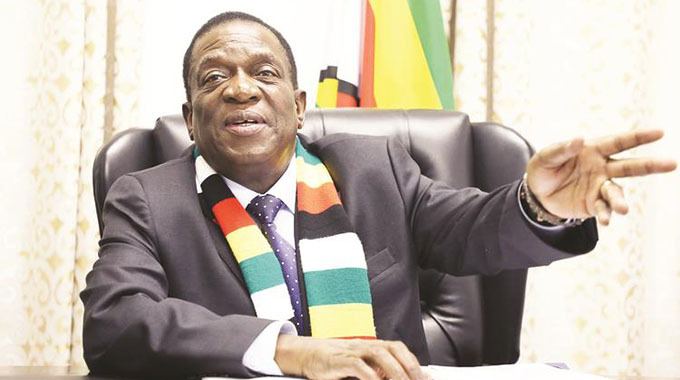 ‘’I hope that this partnership with Zimbabwe’s leading cement manufacturer will lead to more and better opportunities for collaboration for the future of cricket of Zimbabwe. 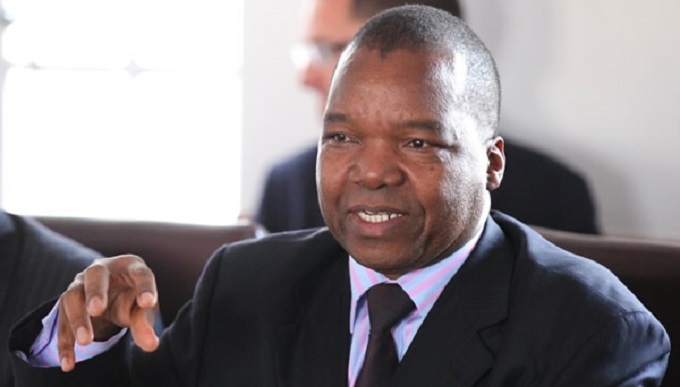 “PPC will be partnering us in making concrete wickets in the 10 provinces of the country, which amounts to 60 schools and centres having access to game facility in the form of concrete wickets around Zimbabwe. “This would be able to give access to the less privileged of our society, the raw talent that Zimbabwe Cricket badly need to improve our selection pool and improve on the fortunes of the national team,” said Mukuhlani. PPC Cement are not new to sport as they have been powering the Matopos 33-Miler Ultra-Marathon and the PPC Msasa Marathon. 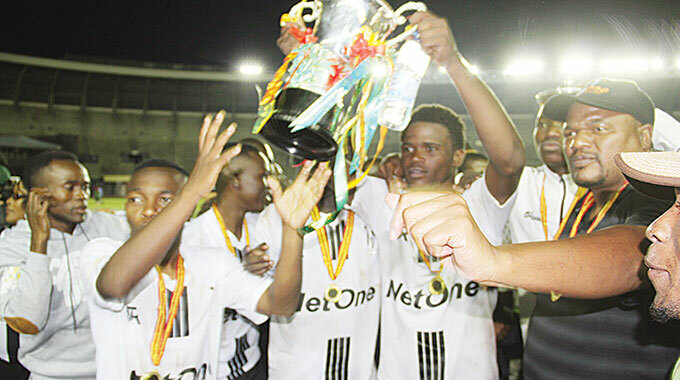 The company’s managing director, Kelibone Masiyane, said they were delighted to be involved with the national team and ZC’s development programmes. “Across Africa, PPC champions the value of investing in communities through sport, and we are proud to continue to specifically invest in local cricket. “Cricket as a sport holds a unique place in the hearts of many Zimbabweans, and as PPC we are proud to share common values with the Zimbabwe cricket team, on and off the pitch. 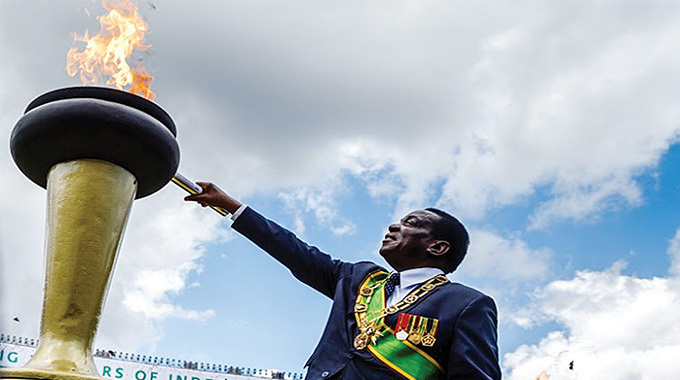 “We understand the value of pulling together and working as a team, and we share a vision of success for the future as Zimbabweans. “At PPC we believe on approaching every day with consistency and integrity, and this is an approach that is equally important in the sporting arena,” said Masiyane.